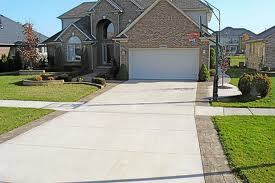 Do you need a concrete driveway? 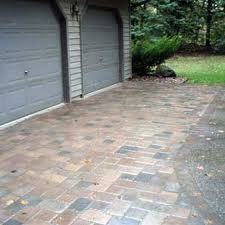 SoundConcrete designs and installs concrete driveways. 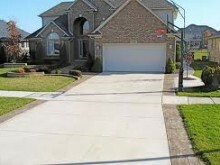 Driveway needs repair? No problem. 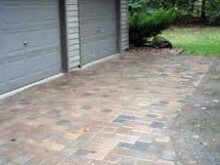 We can restore, seal, powerwash, or use hardening agents to make your concrete driveway more attractive and more durable than ever! 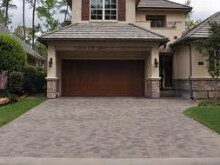 The design aspect of our concrete driveways will take into account the architectural features of your house or space, as it is an extension of that space. 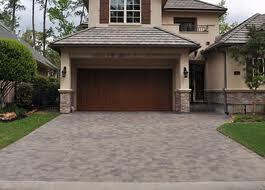 We use stealthfiber and double the ASTM standard for concrete strength. Most people are surprised to know that when concrete is curing, it is producing intense heat because of the chemistry of the reaction. 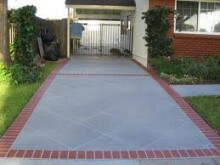 This heat can cause concrete to curl especially at the corners of the pour. This curling lifts the concrete up and gravity uses the concrete weight against itself. This is the cause of the majority of concrete cracks. 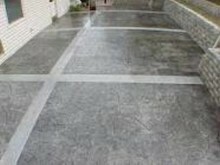 The true beauty of stealthfiber is not as secondary reinforcement, but as a retarding agent for the curing process, significantly reducing the heat, moderating curing cracks by 60% to 70%.